Welcome to the website of St Christopher's Church. 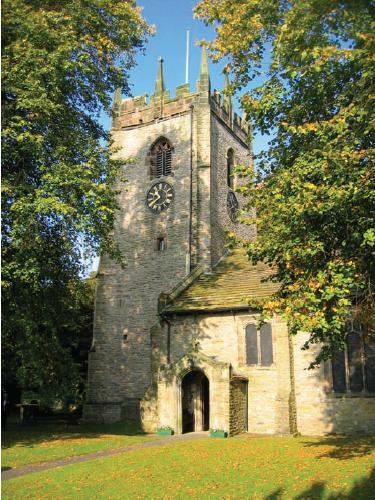 We are a friendly family-oriented church situated in the village of Pott Shrigley on the edge of the Peak District. We are within easy reach of Bollington and Macclesfield. We warmly welcome you to join us at our Sunday services. Our service times are 8:30am and 10:45am. More information about us and our activities can be found by using the links to the left. or ask at any of our Sunday services.